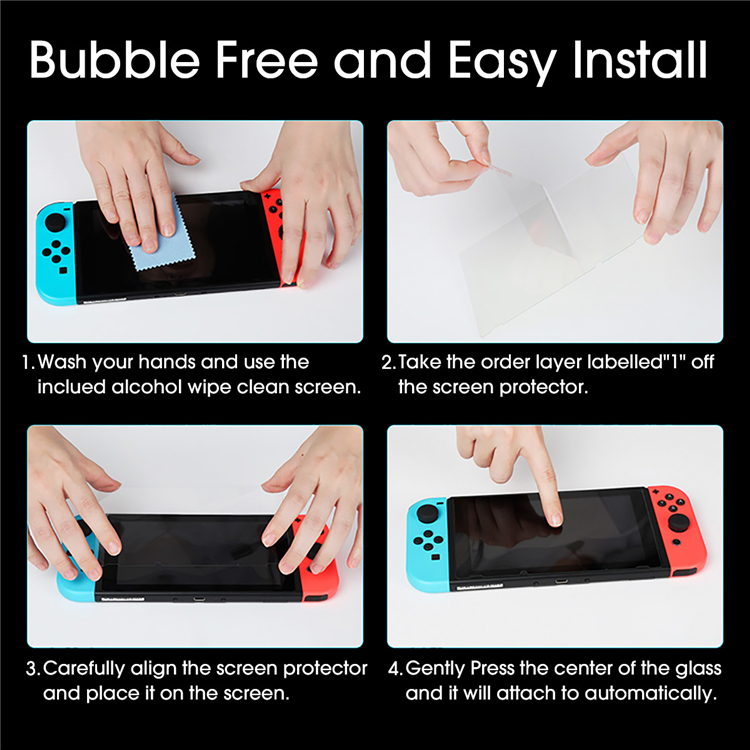 Easy Application: Premium bubble-free AB glue Adhesive makes it easier applicated on your Nintendo Switch Screen. Real Screen Experience:High-response material maintains your screen's original sensitivity. 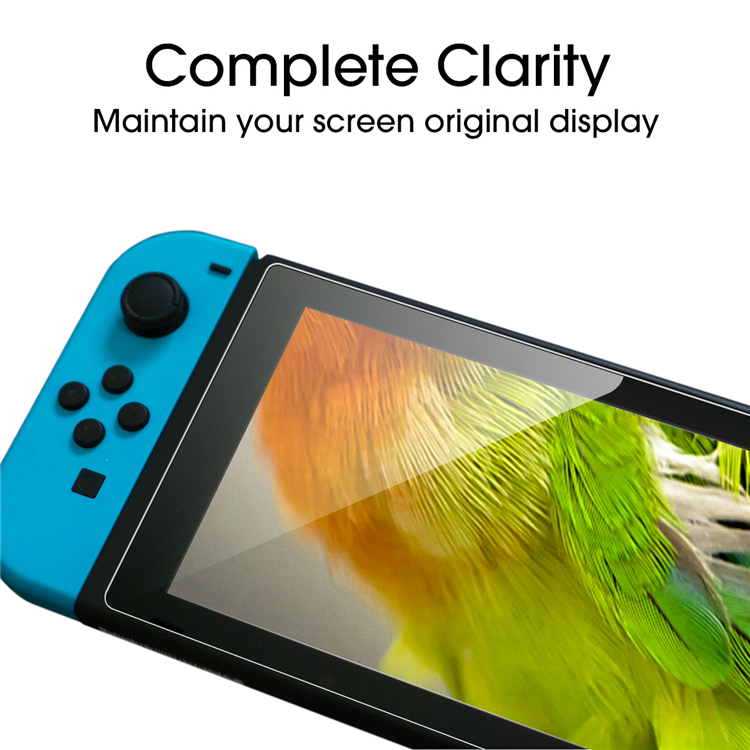 With up to 98% high clear transparency, let your screen's full viewing clarity shine through. 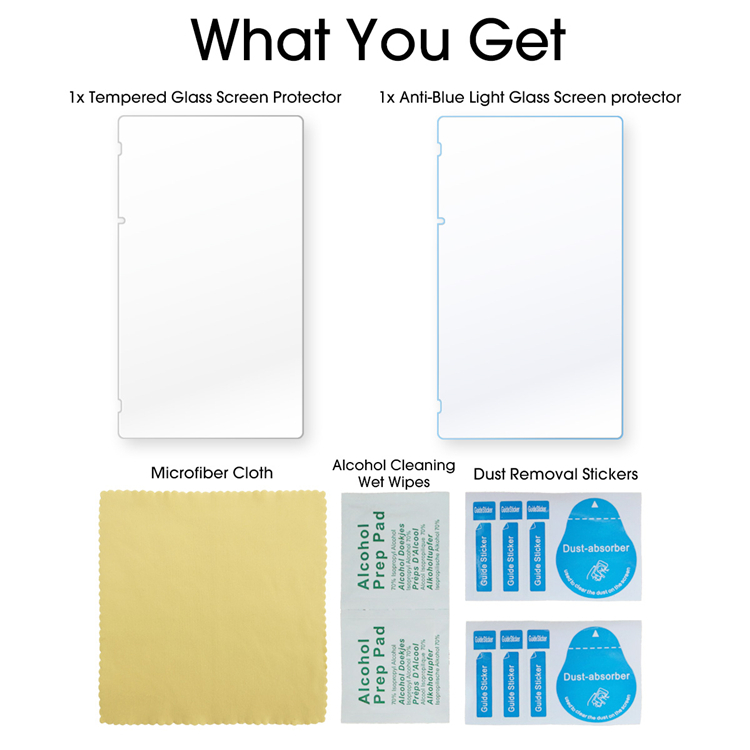 WORRY-FREE WARRANTY with 180 days: We'll replace it free as long as your Glass ever gets worn or damaged in 180 days,With our trusted warranty for your device's side, screen damage doesn't stand a chance. 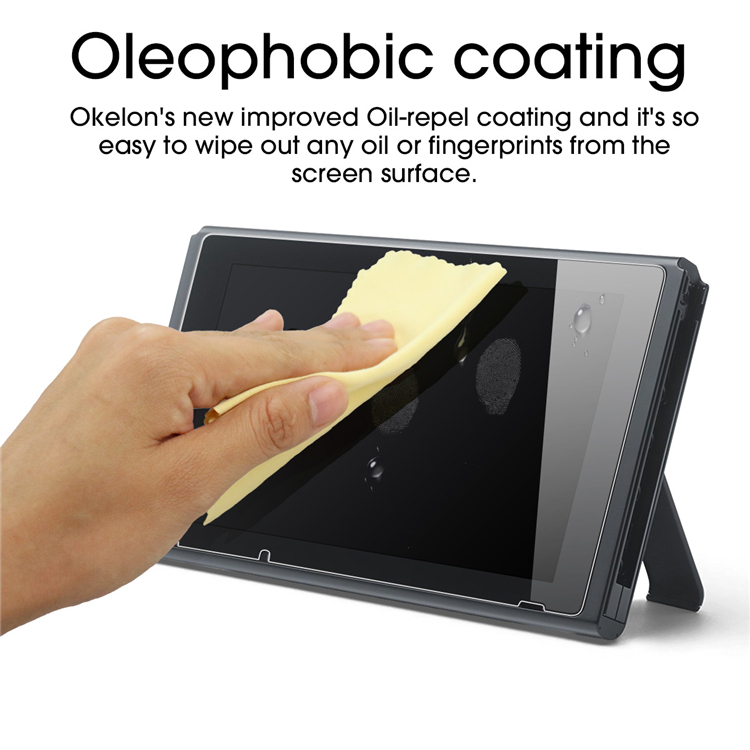 Okelon Premium GLASS Protectors are the latest in state-of-the-art screen protection technology. 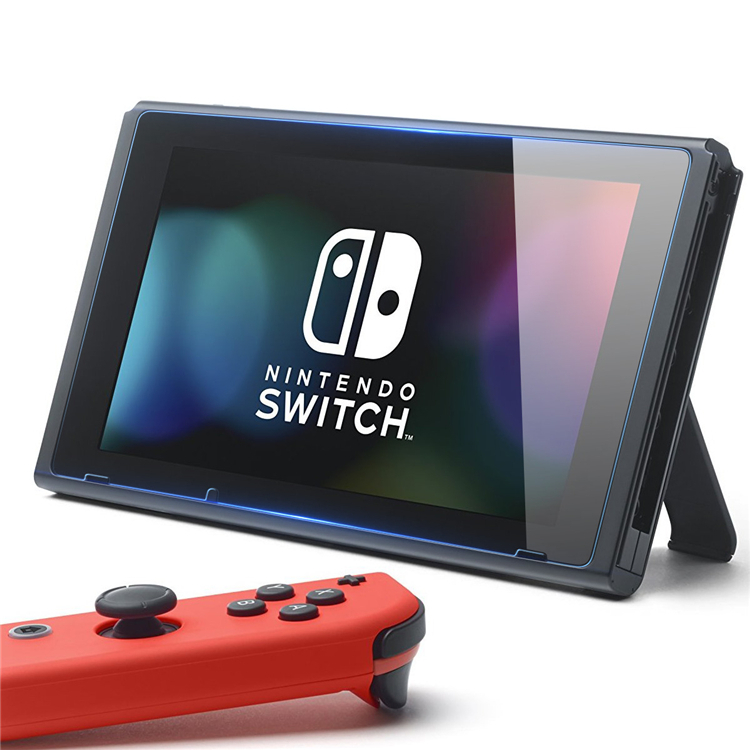 Designed to protect the screen of your Nintendo Switch tablet against every day wear & tear, scratches & finger print smudges. 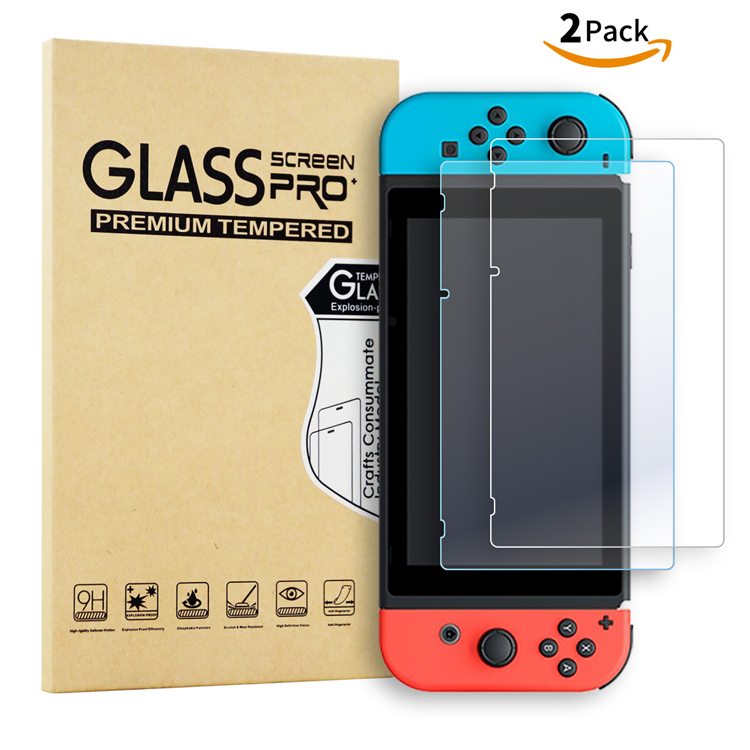 Okelon Glass Screen Protectors are easy to install without any hassle or bubbles. 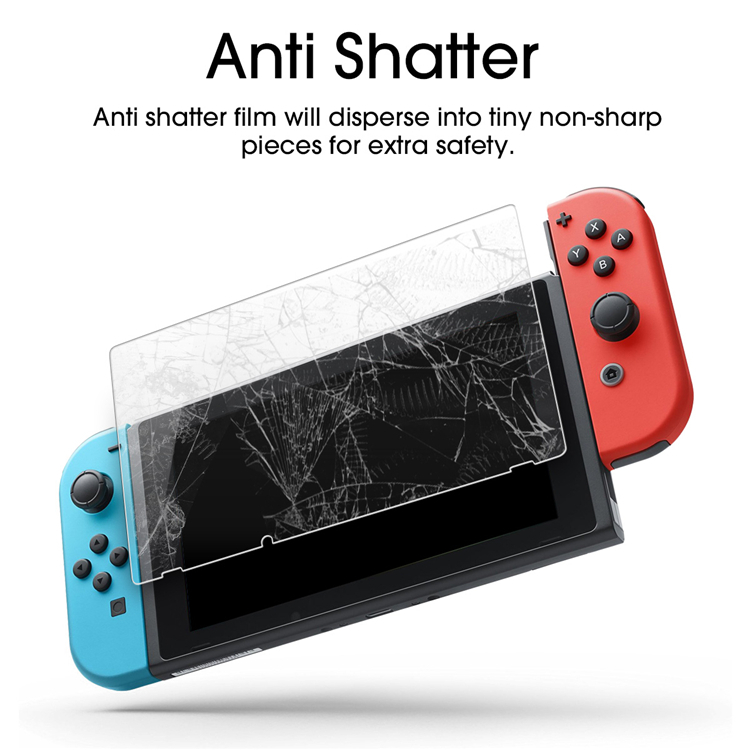 For your safety, the glass will not shatter if the product is damaged. The earliest manufacturer in screen protectors . 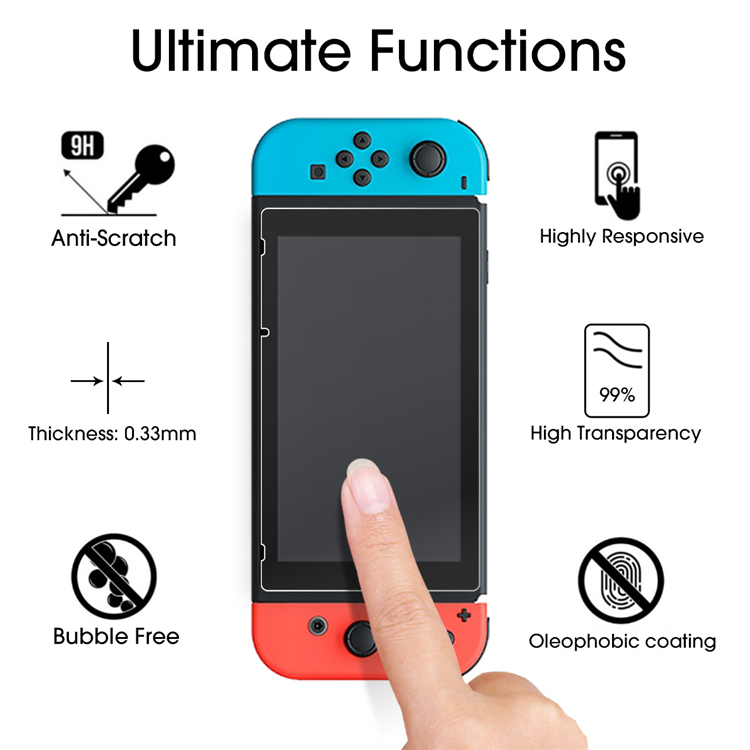 Okelon guarantees the quality of this product and should the product be received with any manufacturer defects, the warranty will cover any replacements. 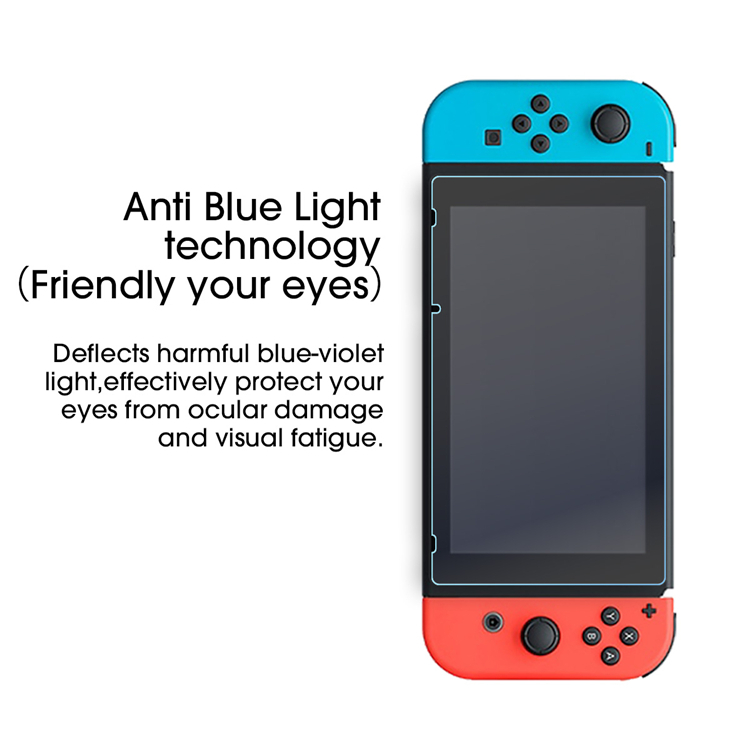 •1x Anti-Blue Light Glass Screen Protector. 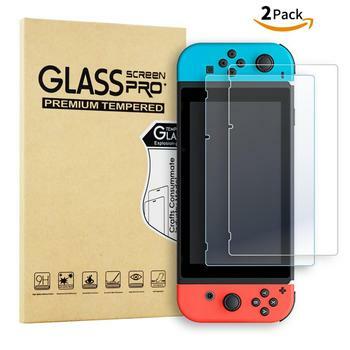 •1x HD Clear GLASS Screen Protector.